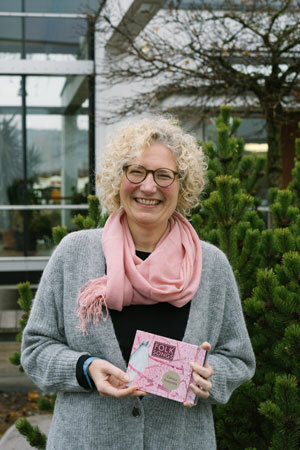 We wish you a happy and peaceful New Year 2019! Are you already deep in preparations for Passiontide and Easter? To help you make the best choice of repertoire we have compiled a wide range of choral music for Passiontide and Easter from our publishing program for you. 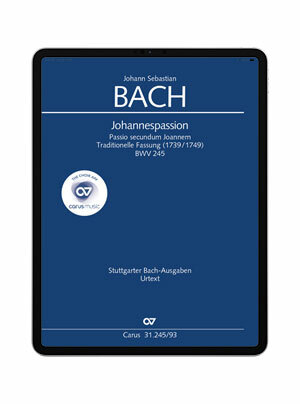 As well as this, practice aids for the works are available in carus music, the choir app, and in the Carus Choir Coach CD series at a special price until 31 January 2019. We wish you every enjoyment in making discoveries in our new publications. 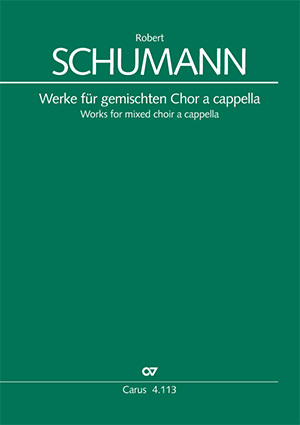 Repertoire of romantic choral music worth discovering: In his unaccompanied choral songs the expressive melodies of the song composer Schumann combine with a harmonically rich, sometimes even experimental composition. We invite you on an audio journey through the wonderful world of Romantic choral songs! 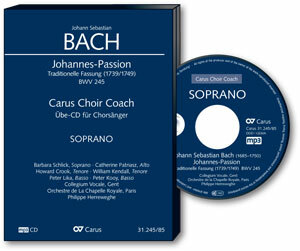 So we can best support your choral singers in preparing for Passiontide and Easter, we are offering practice CDs in the Carus Choir Coach series for Bach’sSt. John andSt. Matthew Passion, plus an attractive selection of our Passiontide works in carus music, the choir app, at a special discount. The offer is valid until 31.1.2019. 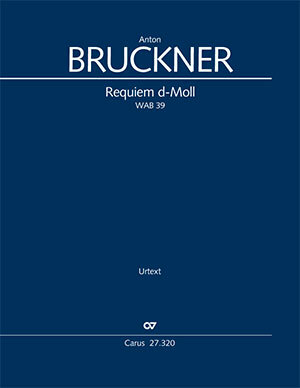 Anton Bruckner’s Requiem in D minor is scored for soloists, four-part mixed choir, small orchestra, and organ. It is a very personal, and at the same time impressive compositional testimony to Bruckner’s artistic development on his journey towards becoming a great church musician and symphonist. He composed the work as a 24-year-old, but revised it slightly aged 70. The new edition includes the revised version of 1894. With the Alto Rhapsody op. 53, another frequently-performed secular piece for choir and orchestra is now available in the most up-to-date scholarly edition, together with complete performance material. This new publication complements the Schicksalslied (Song of Destiny) op. 54. 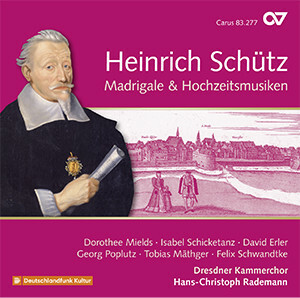 The edition is based on the 2nd impression of the first printed edition, as this is regarded as the most authentic musical text following the last revisions made by the composer. 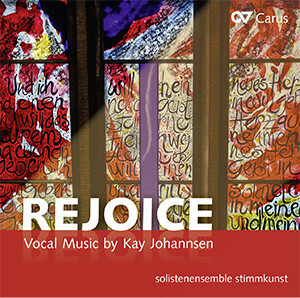 Kay Johannsen’s new CD Rejoice features a varied program of compositions for different unaccompanied choral scorings, plus works for solo, choir and instrumental accompaniment. Most of these fascinating works are available in editions from Carus. 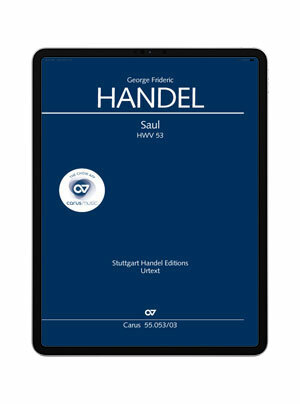 Saul is one of the most dramatic of Handel’s oratorios. Unlike some of his other oratorios, its thrilling drama reveals a close affinity to opera of the time. 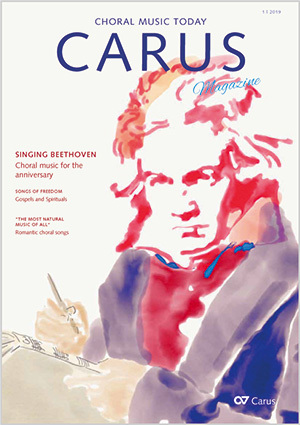 With carus music, the choir app, you can follow the music while listening to a top-class recording on your smartphone or tablet, and easily practice your own choral part with the help of a coach. Not familiar with carus music, the choir app, yet? 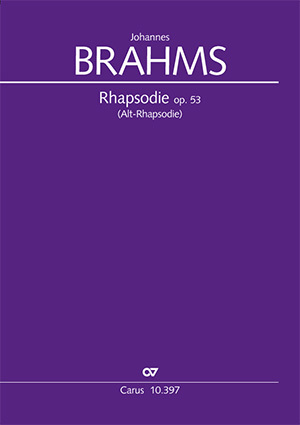 Over 90 choral works are already available in it. You can discover more about them here! 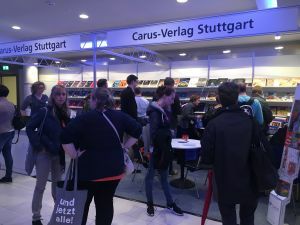 Get an “appetizer” of the Romantic choral collection and of the new Choral Collection Beethoven at our joined exhibitor showcases on Thursday, 28 February 9:00–9:50 am or Friday 1 March 10:00–10:50 am with Carus CEO Dr. Johannes Graulich / Lana Zickgraf (Head of Sales) and Helbling Choral Editor Thorsten Weber!